What's my Lantana home worth? Recognized as one of Dallas/Fort Worth’s top selling communities and recipient of more industry and customer service awards than any other DFW community, Lantana has fulfilled that vision and continues today to break new ground in creating a master-planned community that serves the ever changing lifestyles of today’s families. Inspired by the Texas hill country-like terrain, the developers re-named the community after a native Texas flower which attracts butterflies. 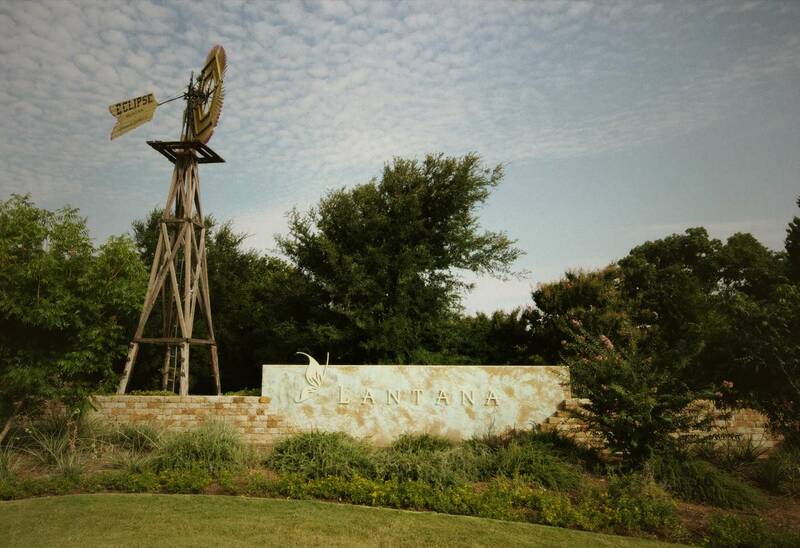 Lantana’s Hill Country theme was created and carried out from the landscaping and German-influenced low stone walls to the architecture and historic windmills. Developed by Forestar Group the nationally acclaimed master-planned community in North Texas between the cities of Flower Mound, Highland Village, Argyle and Copper Canyon Lantana is conveniently located within minutes of I35 West and US 377 giving easy access to Dallas, Fort Worth, Dallas Fort Worth International Airport, Fort Worth Alliance Airport and Dallas Love Field Airport. Several of major corporations including (Toyota Motor Company, State Farm Insurance, Liberty Mutual Insurance and Fedex) are flocking to the area already saturated with dozens of major companies due to the prime real estate, excellent climate and thriving economy in DFW leaving hundreds of employees looking to purchase Lantana homes for sale. 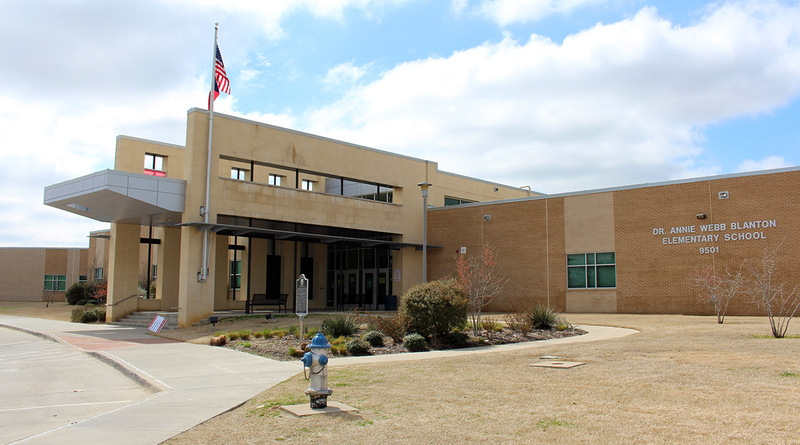 Lantana provides an outstanding education for children with its 3 on-site elementary schools and one intermediate school in the Denton ISD. Everything your family will need is within the community: a central amenity center with state-of-the-art fitness facilities surrounded by a Town Green, competition and leisure pools, a water spray park, and a tennis complex with 5 courts including a stadium court, exensive trails throughout the community, (3) additional neighborhood pools, Lantana Golf Club– a private golf club and golf course along with several parks & greenbelts. The wide variety of lots sizes, home builders and lifestyle opportunities all make Lantana a multi-generational community. Lantana homes for sale range from around $200k to $1 million, includes pre owned single family homes and new homes and offers real estate opportunities to first time home buyers, growing families, active adult living or retirement homes. Lantana provides an environment where grandparents, singles, and young and growing families can live in nearby neighborhoods and be surrounded by friends and family. When buying a home in Lantana or selling a home in Lantana Texas it is always best to use an experienced Lantana Texas Realtor. If your interested in Lantana homes for sale, call or text Renee Mears at 972-489-0828. NEW CONSTRUCTION - Frisco Lakes by Del Webb. Senior Adult 55+ Living Community. One story Steel Creek plan -Elevation E. 2BR, 2BA + Tray Ceilings + Sunroom - 1550 sq.ft. Available now for immediate move-in. Gorgeous Kitchen with stainless steel appliances, 36 inch upper cabinetry, island, silestone counters, and tile back splash. Tray ceilings in Gathering Room & Owner's suite. GORGEOUS LANTANA SINGLE-STORY WITH AN OUTDOOR FIREPLACE! Feel the charm from the moment you walk past the spacious covered porch & inside to an open-concept floor plan graced with wood flooring. Prepare meals in the gourmet kitchen boasting granite countertops, stainless steel appliances a gas cooktop & a breakfast bar or host in the large family room. End the day in the private master suite complete with dual vanities, jetted tub, separate shower & a walk-in closet offering built-ins & seasonal storage. Relax on the huge flagstone covered patio overlooking the nice-sized backyard or cozy up to the outdoor fireplace. Recently replaced water heater & air conditioner. 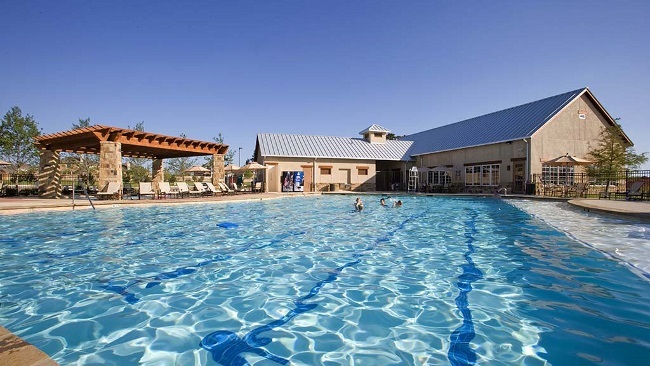 Enjoy all the amenities Lantana has to offer! LIVE THE LANTANA LIFE! We all know the incredible amenities that Lantana has to offer; from the perfect playgrounds to the golf course and tennis courts, community pool and SO much more: you and your family will want for nothing! This stunning Highland home is move-in ready. You'll adore the handsome curb appeal and entryway, the formal living room that's easily convertible to private study, and the perfect open floor plan. Great for entertaining but still just-right for two! The kids will love the large play area and media room too. Great backyard with cute landscaping. Come see what all the buzz is about; call me today for a private tour! Highland built home. Great floor plan with master and 2 bedrooms down long with 2 living areas and a beautiful kitchen with granite. The kitchen over looks the back living area with a cozy stone fireplace. Upstairs is a game room plus a bedroom and a full bath. This home is ready for a new owner just in time to enjoy all that Lantana has to offer including wonderful community pools. Hard to find 1 story this 3 bedroom, 2 bath, plus study (or could be 4th bedroom, has a closet) is the perfect blend of comfort and charm! Features include Kitchen Aid appliances, wood floors, floor to ceiling windows, split bedrooms, tall ceilings, crown moldings, and decorative lighting! Enjoy the open floorplan while entertaining family and friends or have a barbecue on the large back patio! The master suite has dual sinks, jetted tub, walk in closet, and a sitting area in the bedroom. The extra bedrooms have ceiling fans and the study is a great size. You will love this floorplan! SUPER CUTE UPDATED 1.5 STORY DOLLHOUSE! ALL BEDROOMS DOWN! SOME OF THE UPDATES INCLUDE: GRANITE COUNTER TOPS IN KITCHEN AND ALL BATHS, NEW KITCHEN SINK, BRUSHED NICKEL FAUCETS, NEW SS APPLIANCES, NEW SOD IN FRONT AND BACK YARD, BRIGHT KITCHEN, ONE BLOCK WALK TO POOL, PLAYGROUND AND PARK. PRICED RIGHT! WILL NOT LAST LONG!